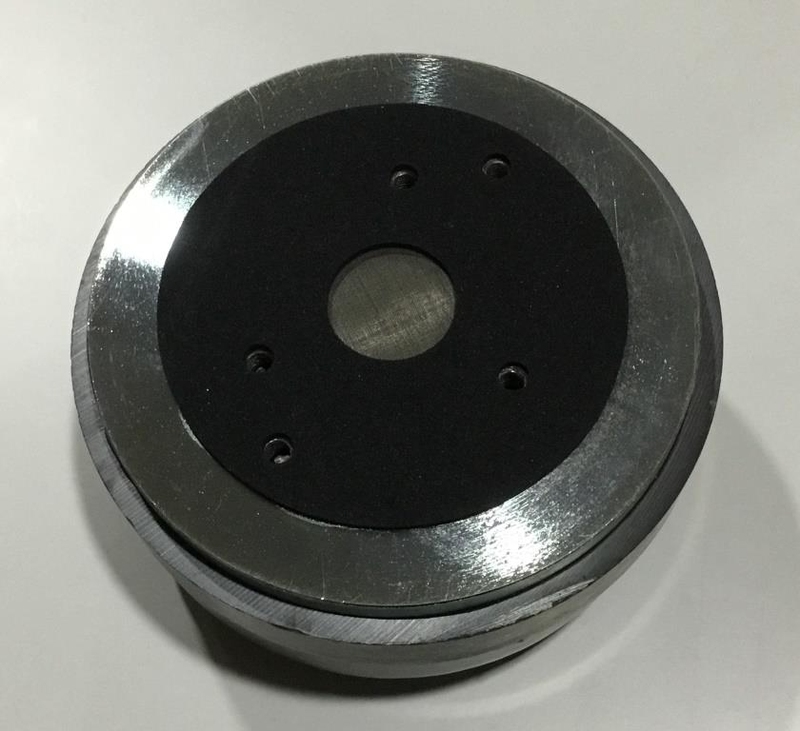 The diaphragm is precision formed from .05 mm thick pure titanium. 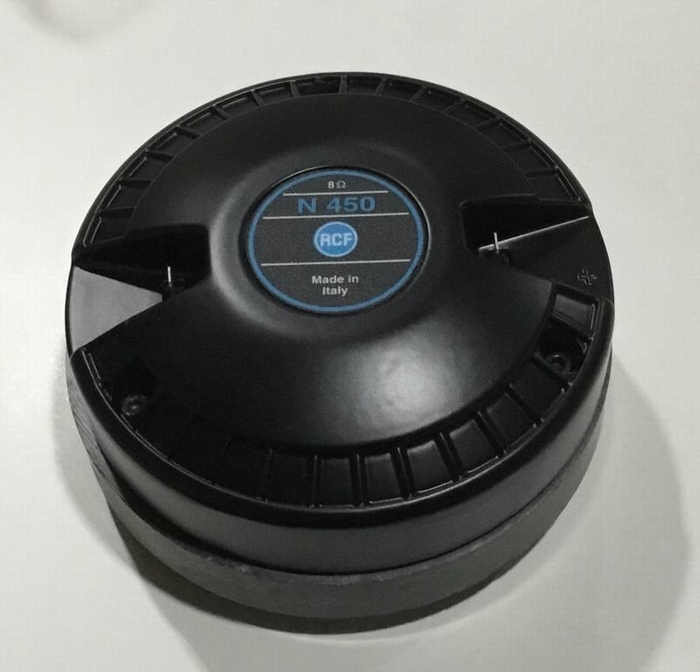 The suspension is based on a vented mylar design.the n450 is a versatile driver for pro applications. Compact 2-way systems multiple-way medium throw systems. Flexible & easy to crossover offer precision & definition combined to a very good power handling for the size. Very good in combination w/RCF H100 HF101 horns.